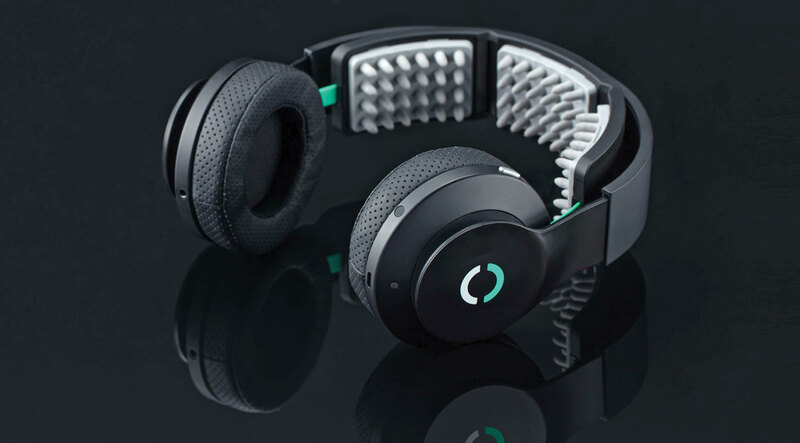 With its revolutionary headgear, which harnesses the power of "transcranial direct current stimulation," Halo Neuroscience wants to unlock the most powerful muscle you have: your mind. I’m also exercising. With the headset firmly on, I’m seated at a specialized curl machine with a few electrodes attached to my arm to measure my power output. Every time I do a curl, a blue line on a computer screen across from me jags up to a peak when I lift and drops off when I finish.